Renting In East Falls: What Will $1,500 Get You? Listed at $1,500 / month, this 950-square-foot 1-bedroom, 1-bathroom single-family home is located at 3425 W School House Ln. In the rental, which has its own separate entrance, you can expect in-unit laundry, hardwood floors, a private patio and ample natural lighting. The main house features garage parking and outdoor space. Unfortunately, cats and dogs aren't allowed. Next, there's this 1-bedroom, 1-bathroom apartment situated at 4328 Ridge Ave. It's also listed for $1,500 / month. The building boasts a swimming pool. In the apartment, there are a dishwasher, in-unit laundry, stainless steel appliances, generous cabinet space, hardwood floors and plenty of natural lighting. Good news for pet owners: cats and dogs are welcome. 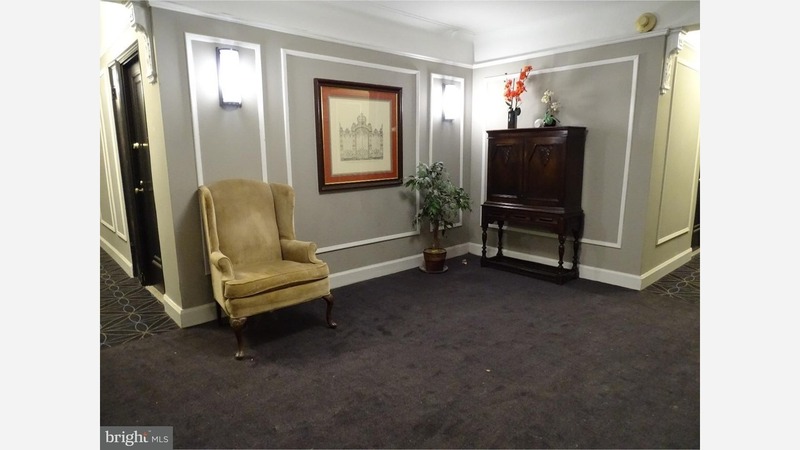 Here's a 687-square-foot apartment at 5500 Wissahickon Ave. that's going for $1,465 / month. In the unit, you'll get in-unit laundry, a dishwasher, a fireplace, hardwood floors and stainless steel appliances. The building offers a swimming pool, outdoor space and tennis courts. Cats and dogs aren't welcome.